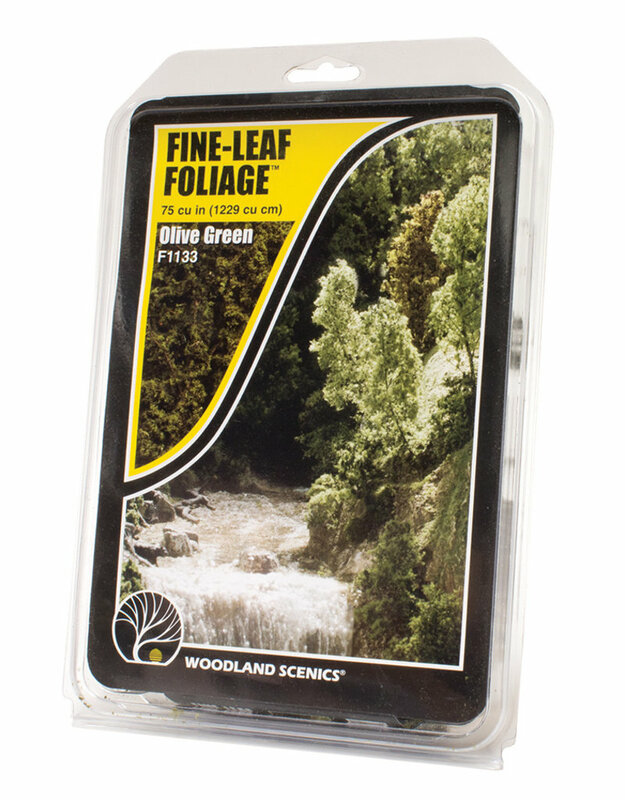 Buy Cheap Woodland Scenics Realistic Fine Leaf Foliage Terrain Basing Material From Goblin Gaming Today! Free UK Delivery Over £75! Same Day Dispatch On In Stock Orders! Royal Mail 24 Service Standard! 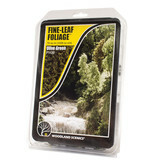 Fine-Leaf Foliage is a natural product. 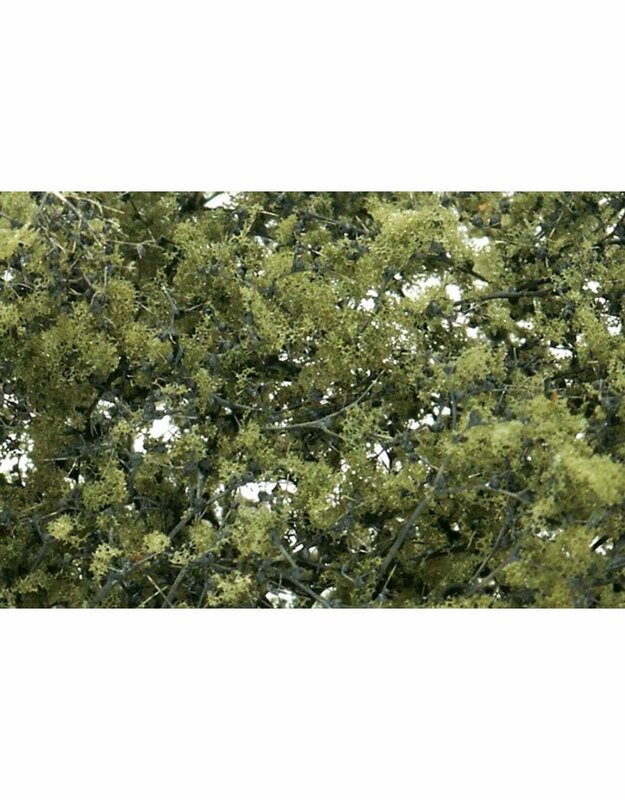 Its fine leaf detail adds a new dimension to any layout and is great for modeling bushes, saplings, shrubs and hedges or making exquisite trees. 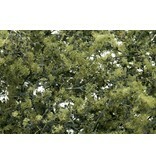 Use for mid to late Summer bushes, shrubs and trees. This product cannot be shipped directly to Australia or New Zealand.